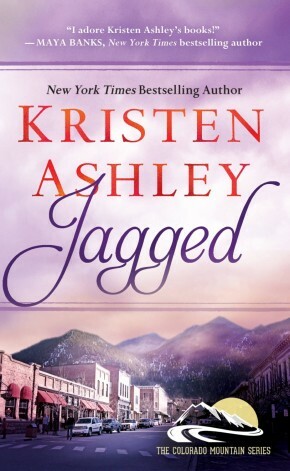 I chose to read Jagged by Kristen Ashley because I’ve read some of Kristen Rock Chick stories and really enjoyed them so when I found out about Jagged I though why not? I enjoy Kristen Ashley’s intense stories and memorable characters. Right from the beginning I was hit with an emotional wallop with Zara and Ham’s relationship. There was this clear intensity for the feelings they had for each other even though they weren’t official. There was major history between Zara and Ham and I was instantly drawn into that history and their story that was so deliciously complicated. Given the fact that it is known that Zara held out hope for more with Ham while he felt the need to wonder. When Ham finally came to his scenes I wanted a little more resistance from Zara than she showed. I didn’t want Zara to make it so easy for him to win her over when he finally realized that he could and wanted to settle down, that he was ready. I wanted more push and pull. I liked her friends, they are strong and protective keeping Zara focused especially when it came to Ham, who she is defiantly weak over! They got together and declared their love for each other sooner in the story than I expected which is cool but that means that there is more to the story which made me interested to read what would happen next and see the growth of their relationship besides falling in love. And boy did Zara and Ham show it, their pain, their drama, their connection, their love. From the first page I could clearly see their connection to each other through their struggles and triumphs. 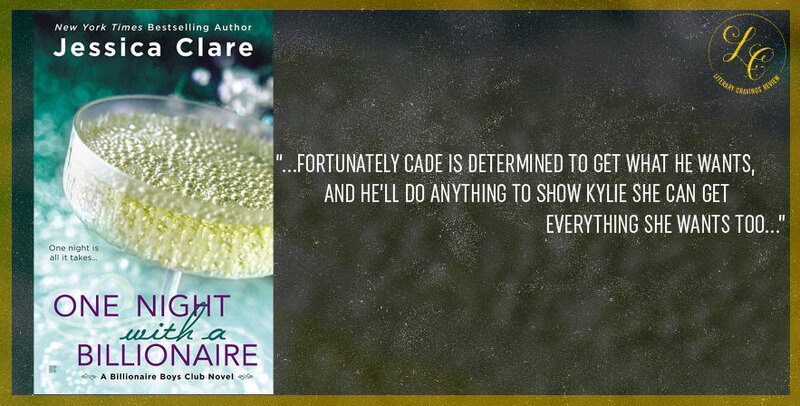 Their chemistry was undeniable from the beginning, and it was so fun to read as they lit the pages up. 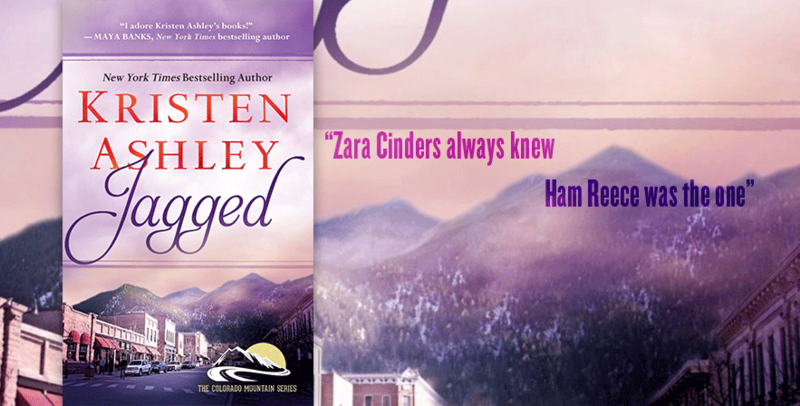 The conflict within the story was real and gripping with feeling for both Ham and Zara. Their fights (I’m happy that there was more than one) made it more realistic and intense. Filled with emotion, drama, romance and intense characters Jagged by Kristen Ashley had everything I was looking for and I loved it!